A multi-award winning shop providing inspiration for those who seek the bright, bold and offbeat. 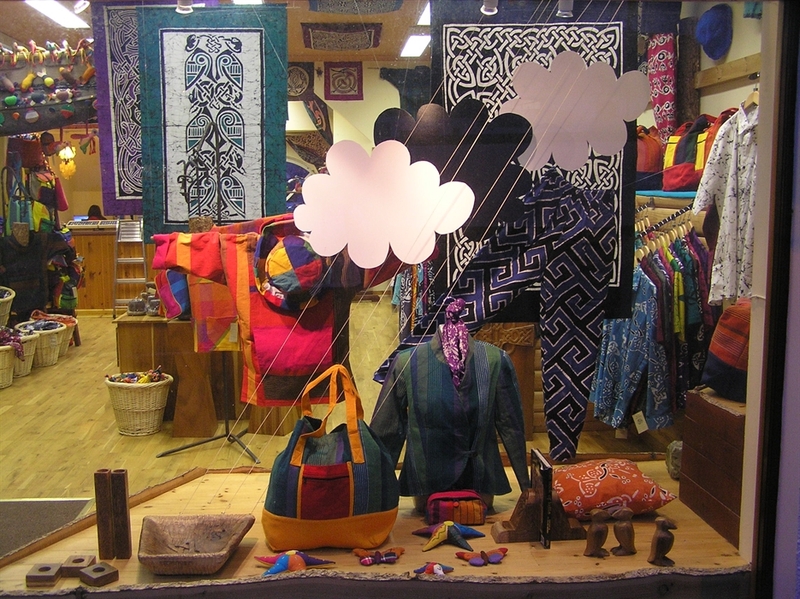 Imagine a place where colourful Celtic batiks and gorgeous hand loomed cottons combine to grab your attention and a shopping experience like no other. 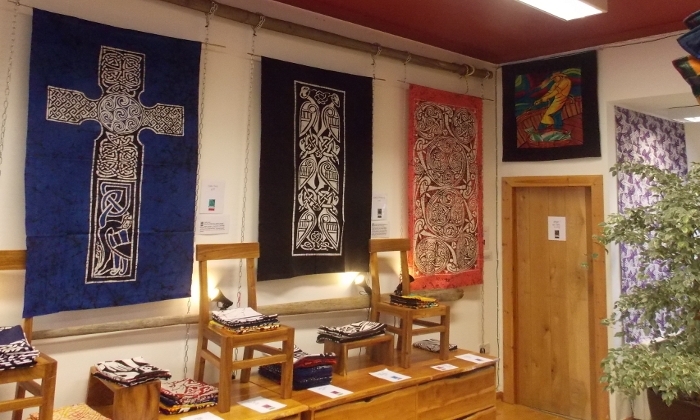 Waxing lyrical since 1987, Skye Batiks is a unique mixture of the technique of batik with Celtic and elaborate abstract designs, all made in our own workshop. We also produce a quality range of handloom cotton clothing and accessories. 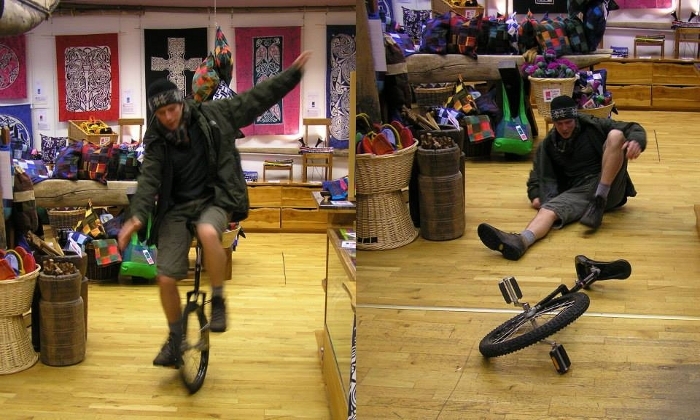 Over the years we have won numerous awards for the shop, our unique products and our own idea of what customer service should be like. All of us at Skye Batiks look forward to welcoming you. 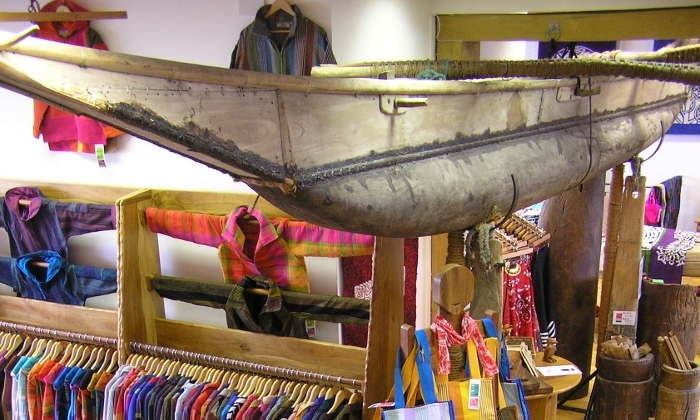 Clothing, Homeware and so much more to discover Clothing, Homeware and so much more to discover Our traditional Sri Lankan fishing boat always attracts attention! Come have a coffee and a blether with our team Unique, Practical and Beautiful treats for the home Our unique wallhangings find homes all around the globe Come and play!